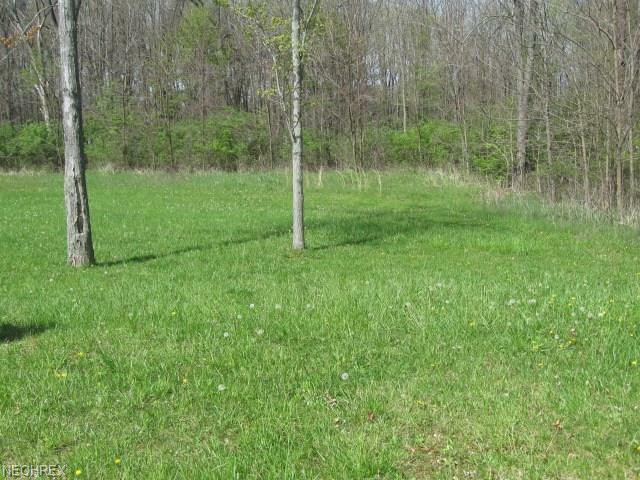 Great opportunity to build your dream home in Olmsted Falls! 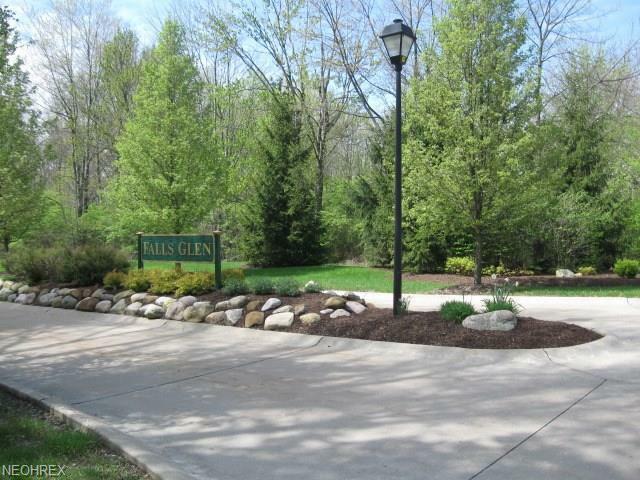 Falls Glen development is centrally located off Bagley Road. 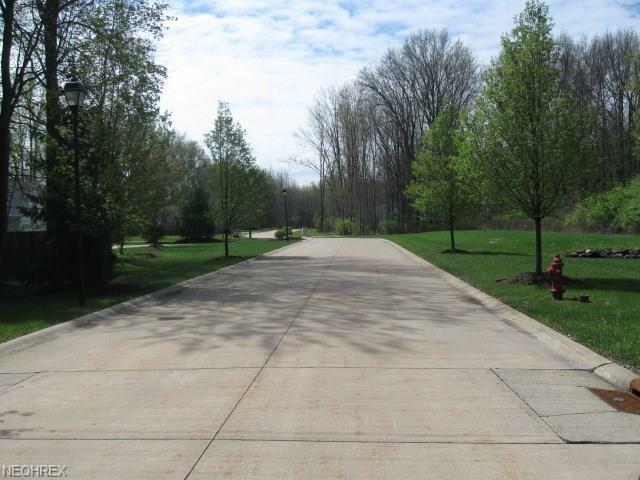 This development offers some wooded area, preservation area, and utilities are at the street. Other lots are available! Bring your builder! Listing courtesy of Cedar Tree Realty Llc. Listing provided courtesy of Cedar Tree Realty Llc.